And they are off . . . on a grand adventure! 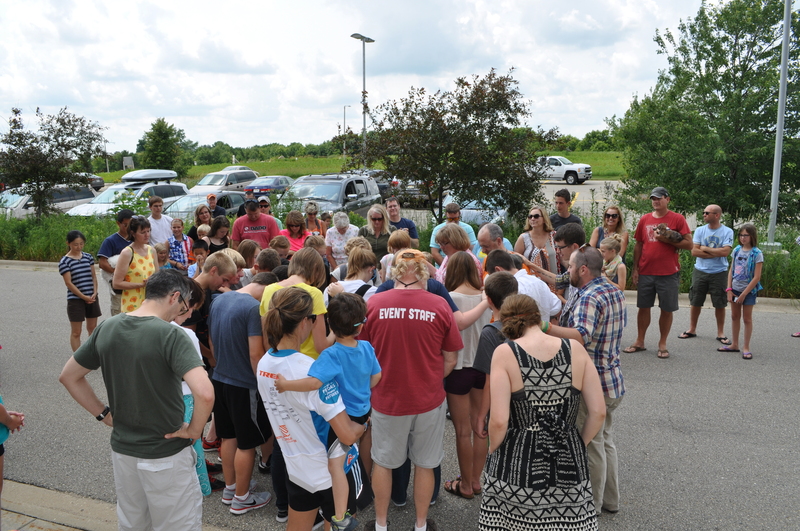 The team gathered this afternoon for one last photo op and a send-off prayer by youth pastor, Jimmy Bero. They were surrounded by many friends and family. The team looked wide-eyed and ready for adventure. Their first hurdle was to get through construction in Milwaukee and then make a 40 min connection in Phoenix. They arrive in Anchorage, AK after midnight tonight. Hopefully they’ll get some sleep on the plane. Our prayers are with them as they will encounter God in many new ways: in the new relationships they’ll make, working as a unified team to make camp happen and living for a week in the rugged beauty of Alaska. We also know they will have fun along the way (lots of moose-ing around in the pic below!). 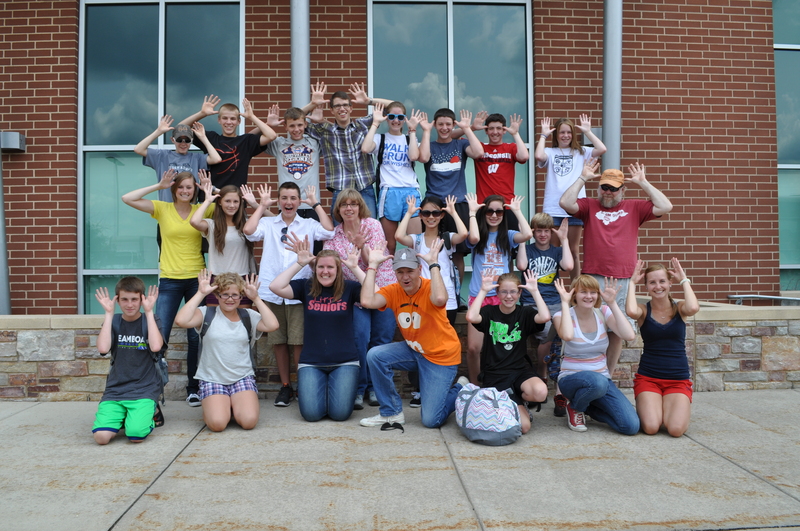 What a great herd of moose(s)! Check back to the blog this week and hopefully we’ll get a little peek into their awesome adventures.